This Sunday is Mountain and Cave Rescue awareness day. It's also the day the clocks go back in the UK, which means it's a great opportunity to remind everyone that it will get dark earlier. 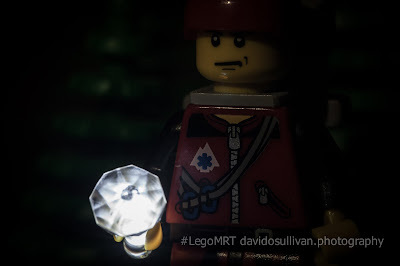 If you're out and about in the hills remember to take a torch and spare batteries.